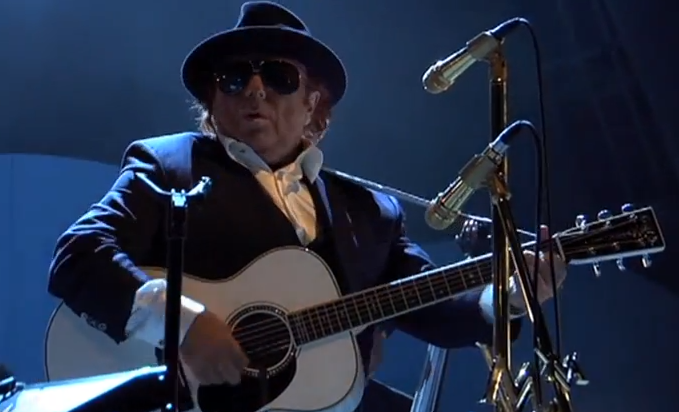 There’s even more coming from Van Morrison! 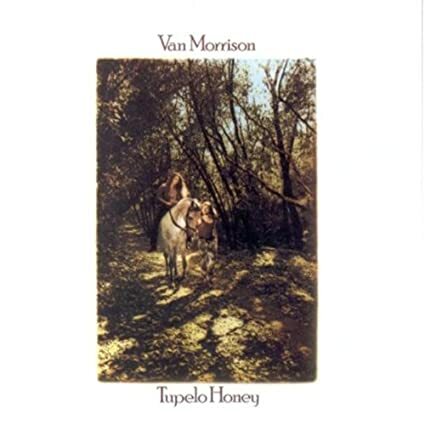 Legacy Recordings, a catalog division of Sony Music Entertainment, just landed a deal that gave them the rights to the largest Van Morrison discography under one label. 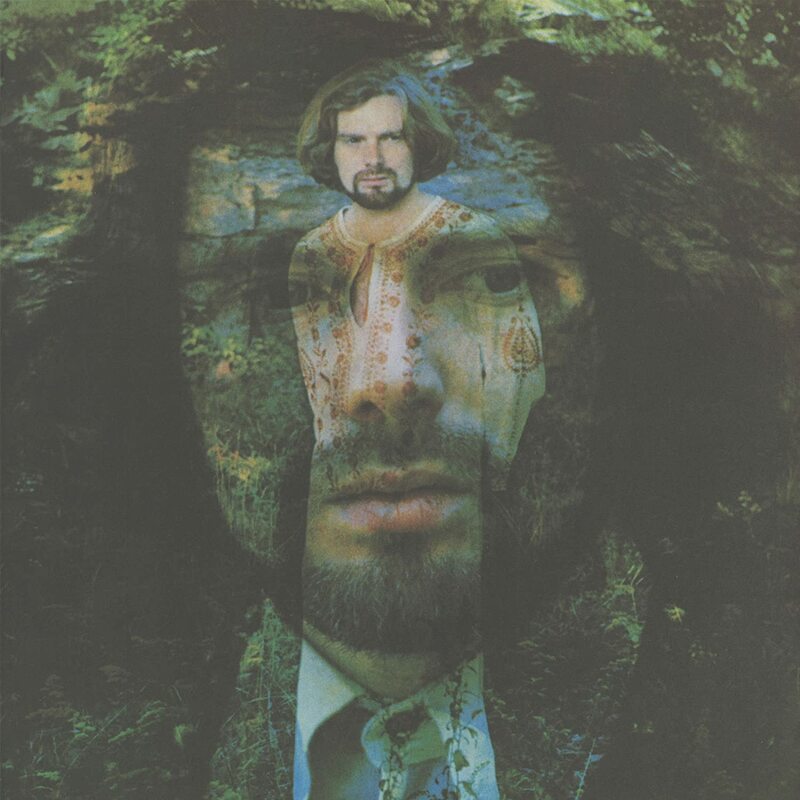 Many of Van Morrison’s tracks have been out of print for years, never been available through iTunes, and even less available via streaming sites. Legacy plans to begin a “digital rollout” of the entire Morrison discography, starting with 33 album titles to be released . 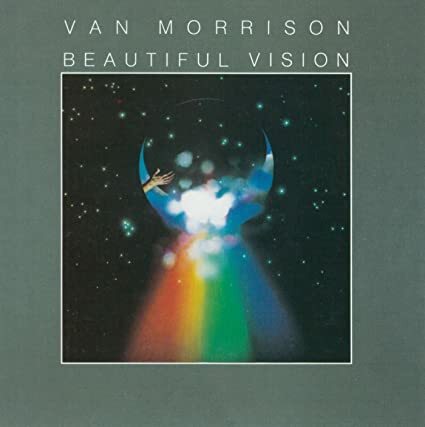 They will also be releasing a series of compilation albums, the first of which, Essential Van Morrison, will also be available It will be a 37-track anthology that has classics from Morrison’s early days up to his latest works. 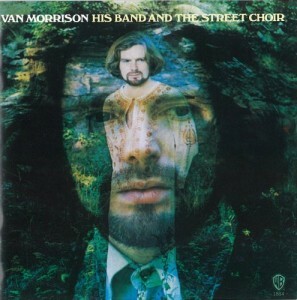 Legacy stated that fans can expect songs from Morrison’s Them years available through the company later this year. 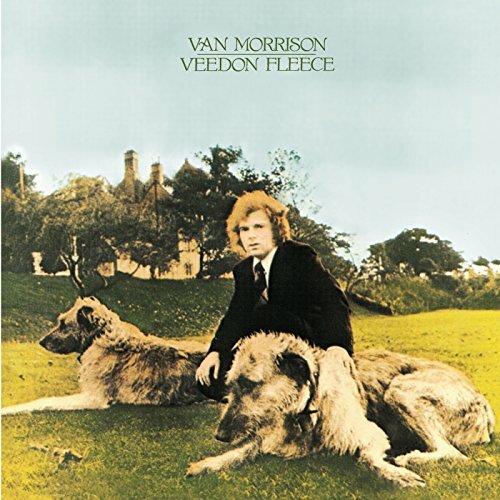 Following up on 2013’s multi-disc deluxe edition of the Northern Irish soul man’s 1970 classic “Moondance” and on the heels of Legacy Recordings’ announcement earlier this week that the Sony imprint has acquired the majority of Van Morrison’s post-1971 catalogue, Rhino has just announced two new deluxe editions drawn from Morrison’s seminal early Warner Bros. discography. 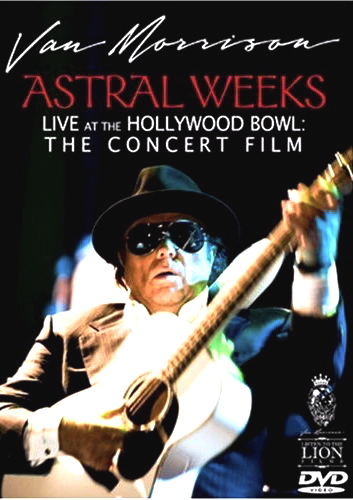 Both 1968’s label debut “Astral Weeks” and 1970’s jubilant His Band and the Street Choir will get remastered and expanded editions on October 30th. 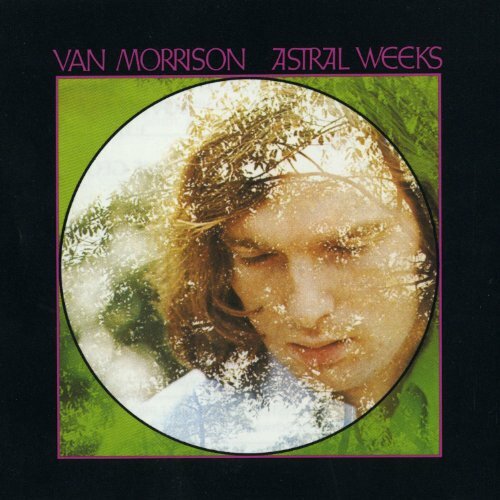 Astral Weeks failed to dent the charts when it was released in the fall of 1968, but the hypnotic song cycle’s singular fusion of folk, jazz, soul, blues and beyond has earned Astral Weeks its status as an ahead-of-its-time classic. 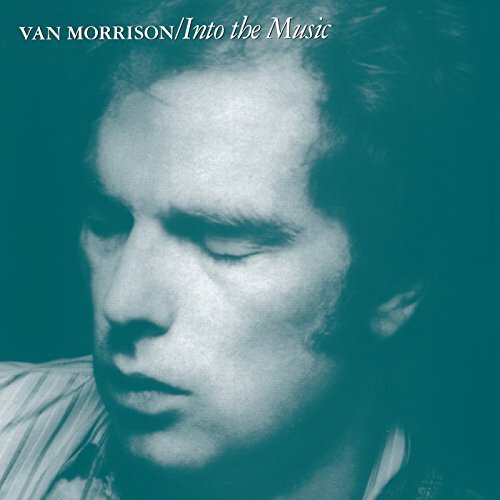 The upcoming deluxe edition presents four previously unreleased recordings offering a fly-on-the-wall view of the interplay between Van Morrison and the quartet that joined him in the studio: bassist Richard Davis, guitarist Jay Berliner, percussionist Warren Smith, Jr., and Modern Jazz Quartet drummer Connie Kay. These bonus tracks include the first take of “Beside You,” extended versions of “Slim Slow Slider” and “Ballerina,” and a stripped-back alternate take of “Madame George” that emphasizes the vibraphone. 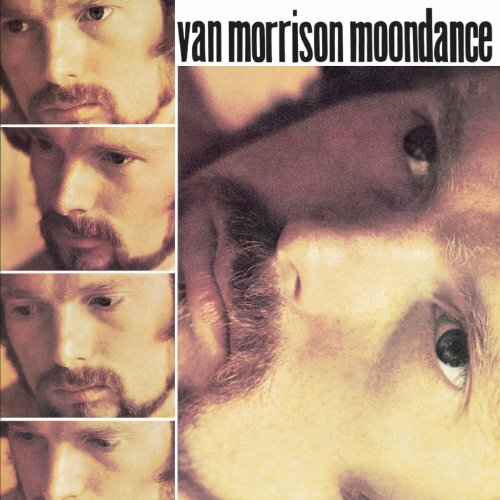 Van Morrison, of course, followed up the mystical Astral Weeks with the much more commercial Moondance. How to follow Moondance? He returned a few months later in 1970 with His Band and the Street Choir, featuring some of his most loose and fresh songs like the hit “Domino” and “Blue Money.” This remastered version of the album is expanded with five previously unreleased bonus tracks, including an early, raw take of “Give Me a Kiss” without piano, horns or backing vocals. 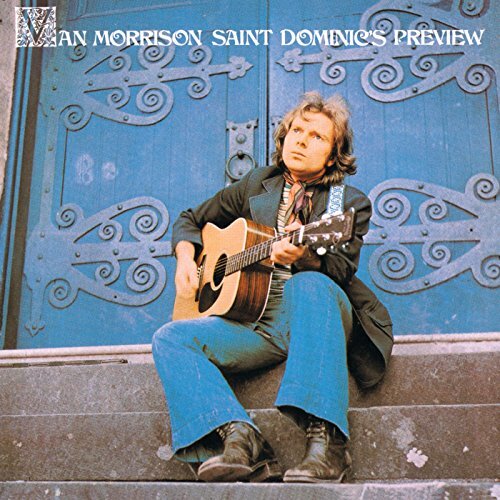 Morrison’s falsetto shines on Take 3 of “Gypsy Queen,” while the alternate version of “I’ve Been Working” ratchets up the funk quotient. Take 10 of “Call Me Up in Dreamland” and an alternate of “I’ll Be Your Lover Too” round out the reissue. Both single-disc titles are due from Warner Bros. Records and Rhino on October 30th at which time they will also be available digitally. Pre-order links are not yet active, but watch this space! Tracks 9-12 are previously unreleased. 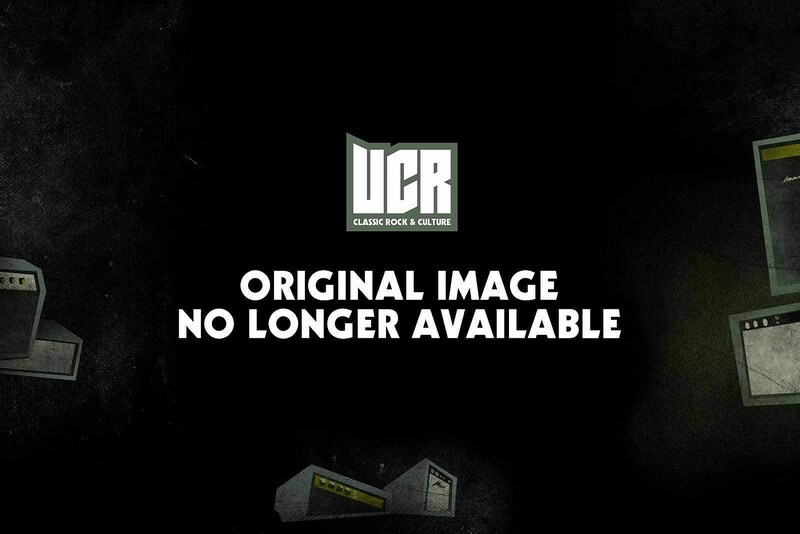 Tracks 13-17 are previously unreleased.